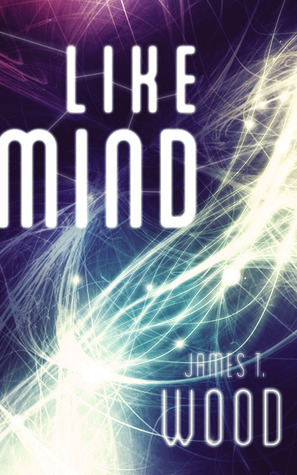 Click on through to enter for a chance to win a paperback copy of my novel, Like Mind. "Superb" "Quick [and] fun" "Snarky Adventure" "Super Fun!" "Fast pace, great humor and romance" and "Not...terrible...actually pretty good." Giveaway ends September 27, 2013.